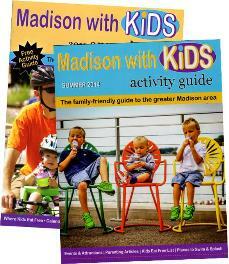 Interested in Advertising in the Madison with Kids Activity Guide? at popular locations until depleted. Each issue is also available here indefinitely!